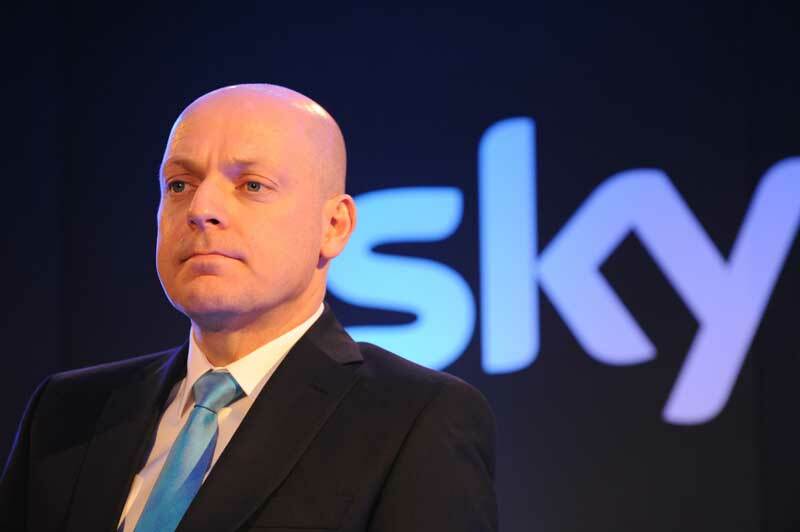 Sky team principal Dave Brailsford made himself available for questions this afternoon, following the implication of Sky rider Michael Barry in doping allegations made by Floyd Landis. In an email in which he documents his doping history, Landis wrote that while training for the Vuelta in 2003: “I spent a good deal of time training with Matthew White and Michael Barry and shared the testosterone and EPO that we had and discussed the use thereof while training.” At the time both Barry and Landis were members of the US Postal team. “However, I think that [for] every single rider we sign on to this team – we’ve had a look at their biological passports, we did our due diligence. In Michael’s case, the team he came from [HTC-Columbia], I think we have a lot of respect for in terms of their ethical code. Brailsford insisted he had “nothing to hide” and was available to answer questions from journalists at any time. “You handle it by using the facts and sticking to a process. The first part of that process is establishing the facts. “If Michael Barry holds his hands up – or anyone else does for that matter – and says ‘actually you know what guys, I doped’, that then goes automatically up to the next level which is WADA [World Anti doping Authority]. Had Brailsford yet spoken to Barry about the allegations?